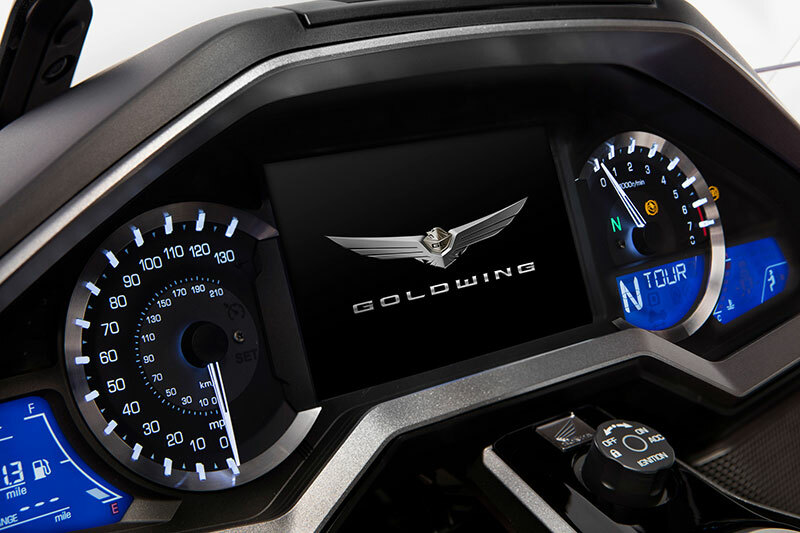 NANO-TECH PAINT: Even the Gold Wing’s paint is high tech, using BASF’s nano technology. 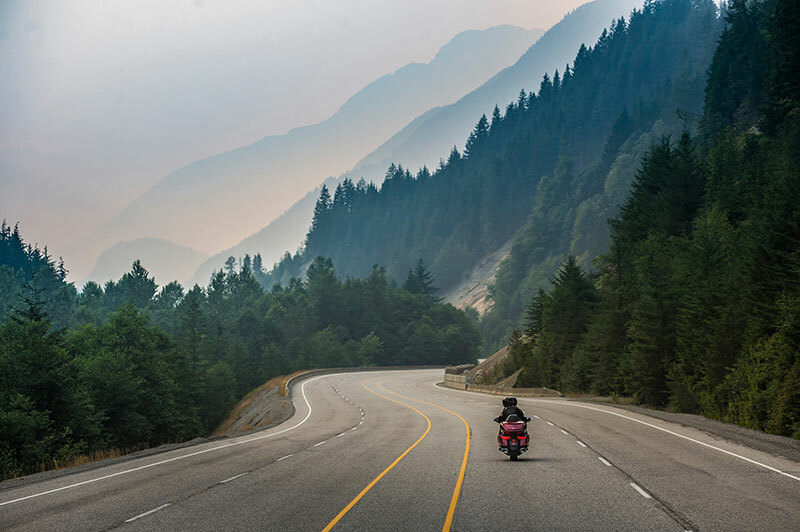 The darks look darker, and the lights look brighter. 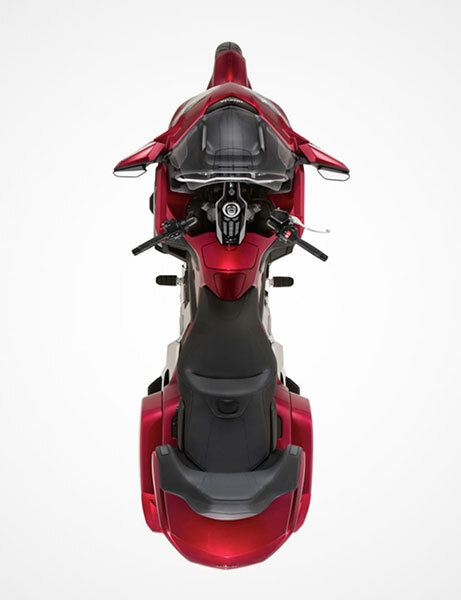 The paint itself has a luxurious wet look. 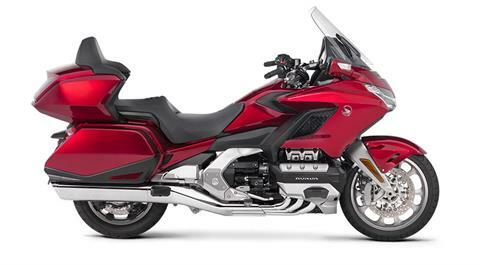 The Gold Wing Tour comes in three colors (Candy Ardent Red, Pearl White, and Pearl Hawkseye Blue). 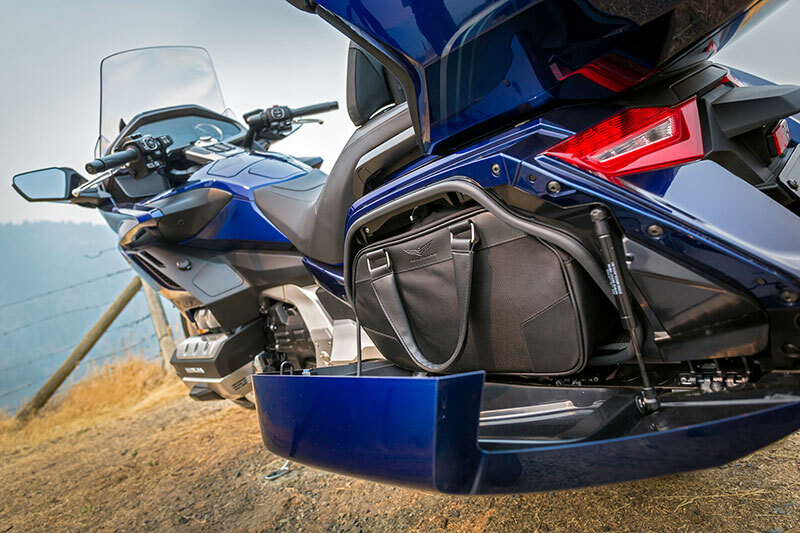 7-SPEED AUTOMATIC DCT TRANSMISSION: This is huge news for 2018. 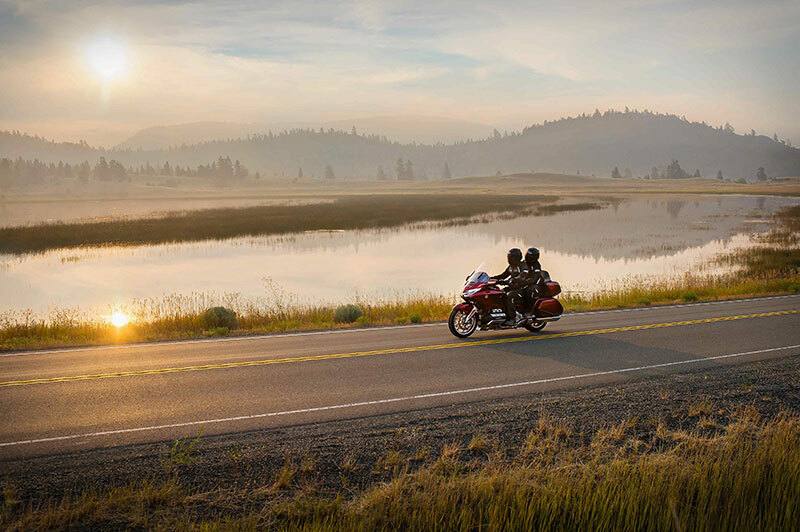 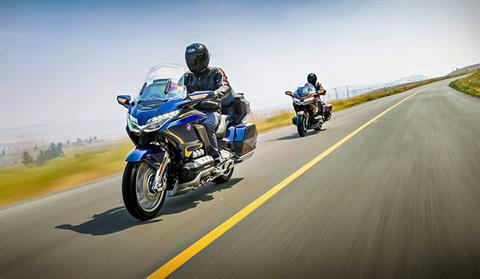 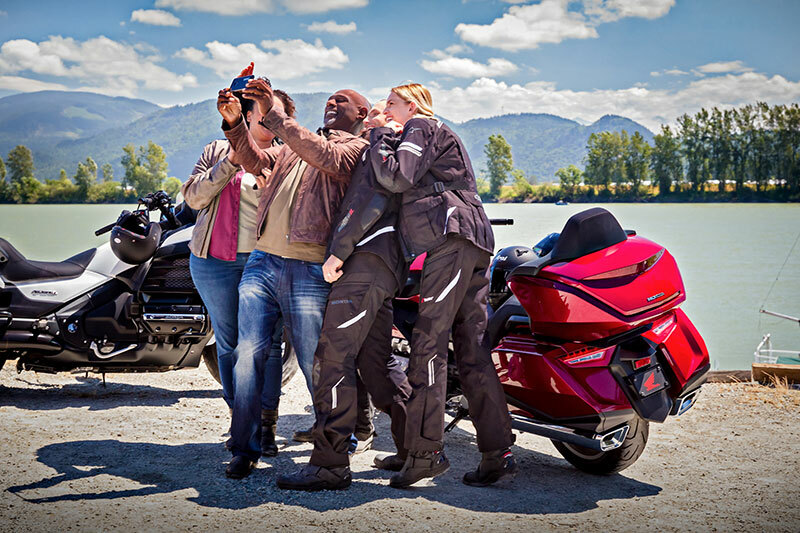 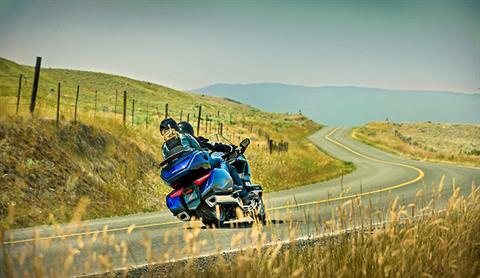 For the first time ever, the Gold Wing is available with a brand 7-Speed Automatic DCT. The shifts in this version are faster and smoother than ever, and the overdrive seventh gear is perfect for highway cruising.